In today’s challenging economic environment, Chief Financial Officers are faced with a demanding and complex medium which necessitates immense business acumen and practical knowledge. Year upon year, the Finance Monthly CFO Awards celebrate the hard work, innovation and vision of the most successful CFOs across a wide range of different sectors around the globe, recognising excellence and achievement in financial leadership. 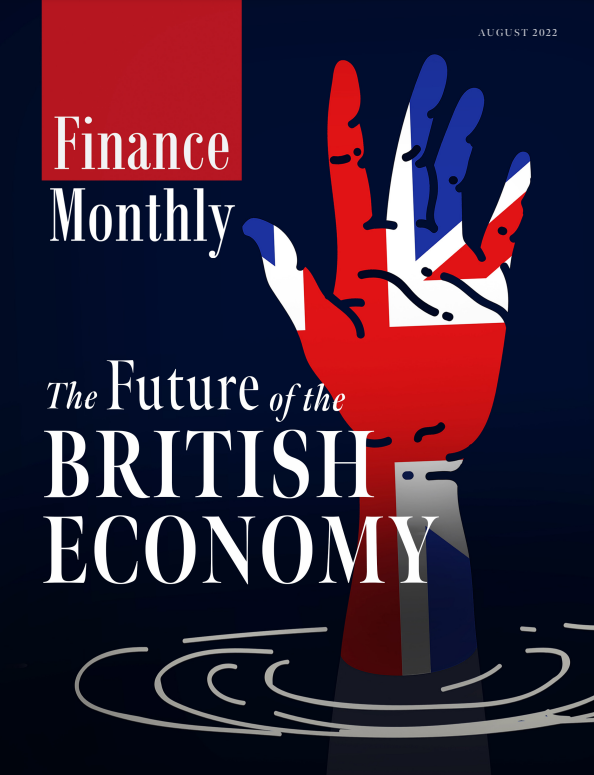 Finance Monthly has now opened the nomination and voting platform for the Finance Monthly CFO Awards 2019.